Since 2009, 3F Construction has completed projects with an aggregate value in excess of $50,000,000. Completed projects range from light commercial renovations to complete structural reconstruction of existing buildings. Our team has extensive experience working with owners, design professionals and engineers in a collaborative effort to drive value, reduce cost and streamline the process on all Commercial – Mixed Use Construction projects. 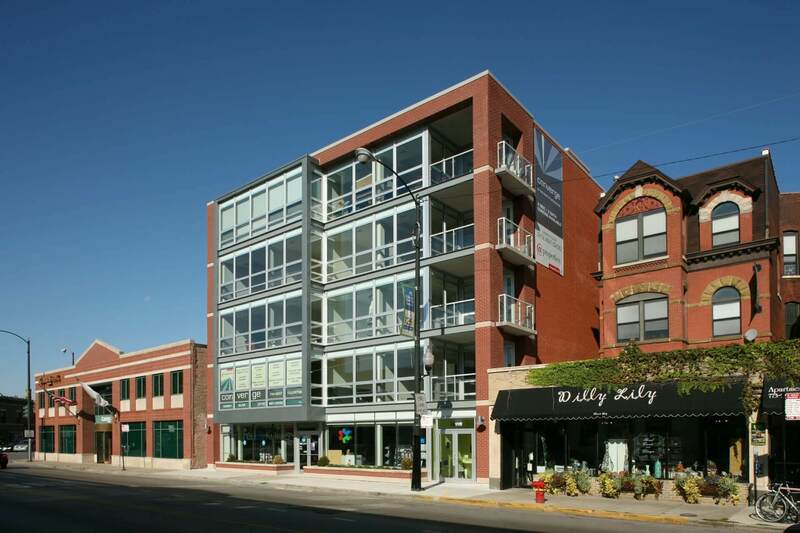 3F Construction has completed a broad range of mixed-use developments in Chicago, including remodeling and new construction projects. We understand the construction complexities of mixing uses. Structural transfers, parking, and utility coordination are just some of the issues our team has experience dealing with. And if your project needs building code relief, 3F can help. We have successfully petitioned the Chicago Committee on Standards and Tests to allow the use of an alternative foundation system that performed like a caisson but cost less.